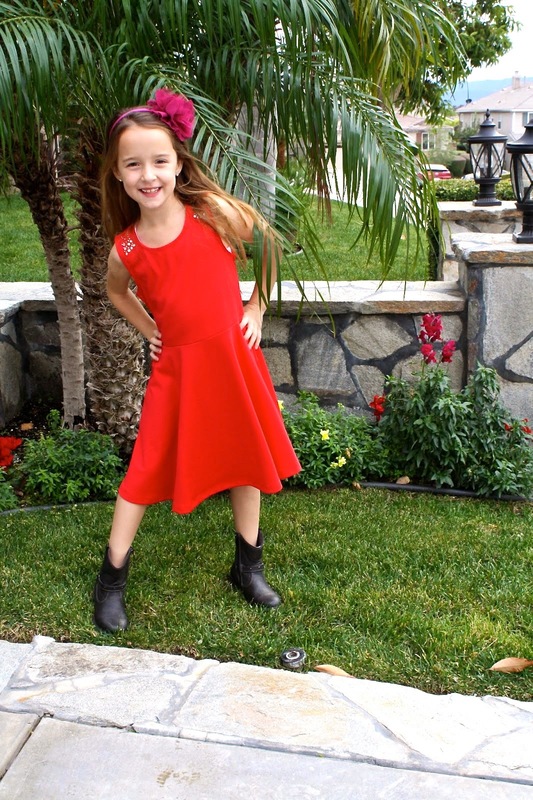 Featured in this outfit post is my incredibly adorable (and sassy) little sister, Kailey. A couple weeks back, she randomly (and somewhat angrily) said: "Jordan, I always look at your blog on mommy's phone all the time...and I never see any pictures of me on it!" And who could resist her cute little face? Definitely not me. As a result, I promised her that I would love to have her on my blog. BAM! And now welcome to a quick outfit post featuring my fashionista of a little sister (she insisted on picking out her own outfit and her own hair style). 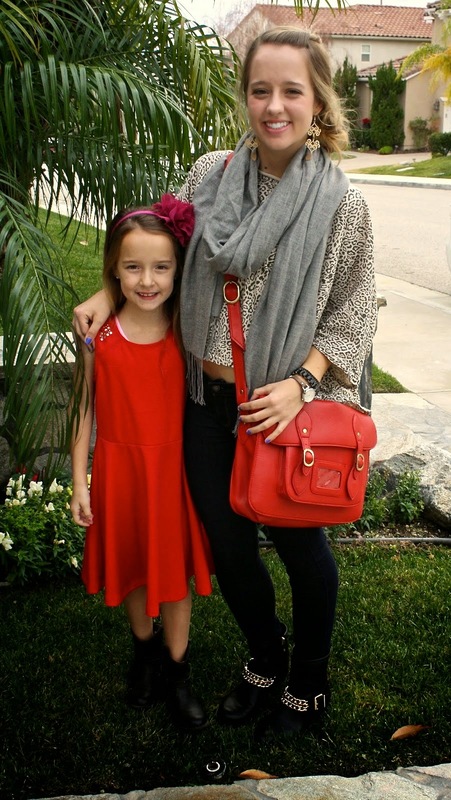 I must warn you, she is an incredibly stylish and independent little seven year old that is probably more comical than most people double her age. So here you go Kailey! You're officially on my blog!